Sunday 3rd July will be a special day in Coventry this year, as after around 18 months of hard work, the city’s bid to become City of Culture 2021 will be officially launched – and will do so in style! The launch will take place at Godiva Festival, and will be a celebration of the artistic and cultural life of the city with live performances all day long. 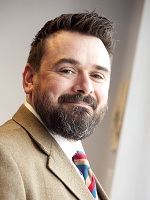 Dr. Geoff Willcocks, Coventry University’s Director of Arts and Culture, is heavily involved in the bid, and UnCOVered caught up with him to find out what’s been going on behind the scenes, and how we can all get involved! 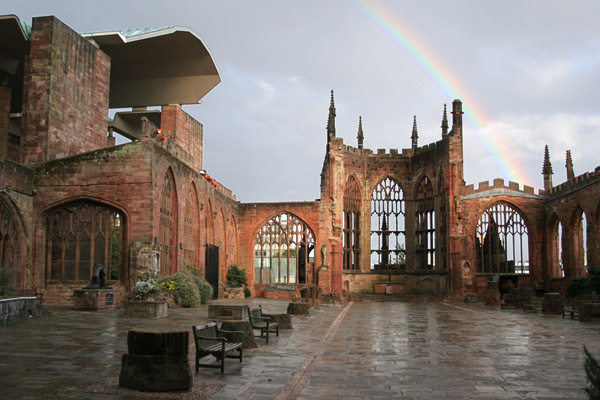 “Coventry really is a global city and the testament to our long and proud history of welcoming people since the medieval period is clear to see in the current life of the city. Here are a few more nuggets of information about how you can support or get involved in Coventry’s City Of Culture bid! Over the next year as we move towards the deadline for submitting the bid to become City of Culture 2021, there will be many opportunities for you to get involved. If you haven’t already done so make sure that you sign up to CU Student Volunteering as opportunities will be advertised, so keep your eyes peeled! At the moment volunteers are wanted to help out on the Bid Launch day at the Godiva Festival (Sunday 3rd July). Of course, another important way in which you can help back the bid is by using the POWER of social media! Whether you’re on Twitter, Facebook or Instagram, you can keep up to date with the Bid team and events happening in Coventry.